Most people have heard of the Dr Seuss books, but did you know Dr Seuss was a real-life person? That’s right, Theodor Seuss Geisel was not only the author behind the Dr Seuss children’s books, he was also a cartoonist and a poet as-well. Theodor published 46 children’s books (under the alias Dr Seuss) that went on to inspire both adults and children with their playful, quirky and surprisingly astute wisdom. Theodor was a perfectionist and often spent a year on just one book. He was known to throw out 95% of his material before deciding on a theme. He was quoted as saying that ‘there is an inherent moral in any story’ and this shines through in his work – where children are taught many life lessons through the quirky characters. Surprisingly Theodor had no children of his own and was often heard remarking: “You have em, I’ll entertain em!”. 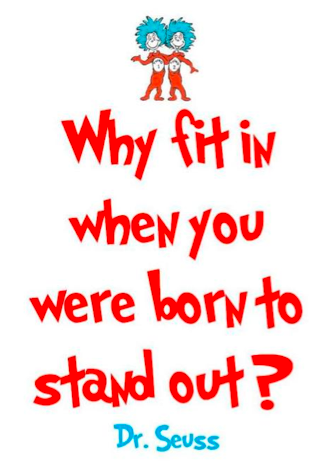 Today let’s celebrate some unconventional intelligence from Dr Seuss’s most famous books. Life is supposed to be light and easy and fun so let’s take a leaf out of Dr Seuss’s books and let go of our need to be ‘grown up’ for a moment! Today let’s view life through the eyes of a child! 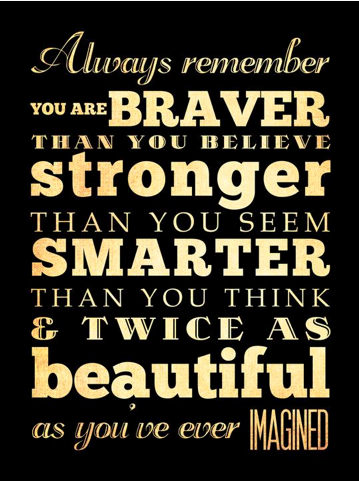 If these quirky quotes inspired you, please share them around! Good to hear that Nick 🙂 Which is your favorite quote? I love that one too Ryan! 🙂 Sometimes inspiration comes from unexpected places. My favorite quote is the first one. Why fit in when you were born to stand out. Love these quotes but that one is my favorite. 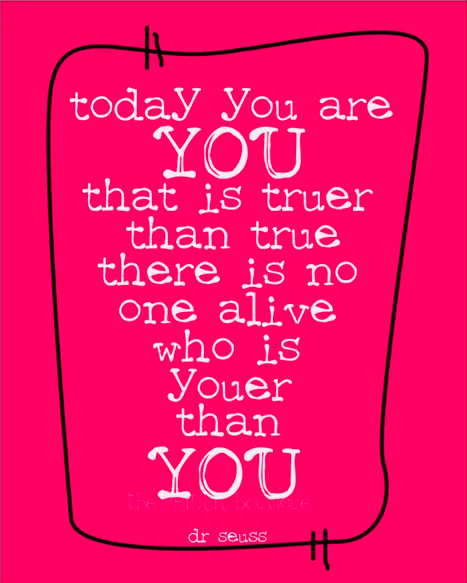 Oooh I love Dr Seuss!! There is just something so beautiful and simple about what he writes and how he writes it. I have even considered getting a quote tattooed somewhere… what and where, I have no idea!